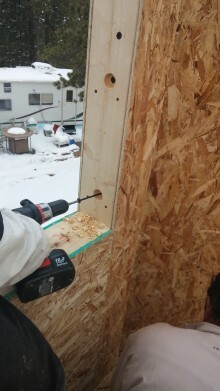 Due to the nature of the Tiny House and the all-inclusive features of our Polyurethane Structural Insulated Panels, Greenix SIPs are an ideal solutions for tiny home builders. 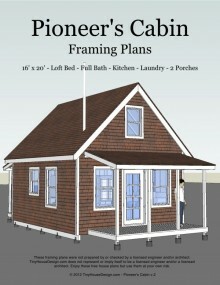 SIP pricing Tiny House Prairie Rose is based on the plan sent in as seen below. 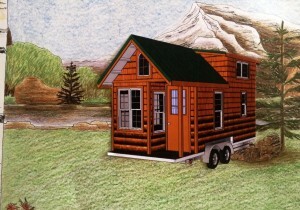 We thought we’d break with policy this time and go ahead and publish our SIP pricing (good through December 2014) for the Prairie Rose model by designer at Tiny Green Cabins. For an official SIP quote, please submit a request. 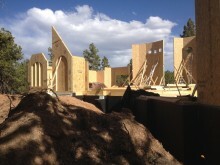 Why should I use SIPs for my Tiny House? Looking at the plans submitted for this Tiny House SIP quote, you would be able to eliminate many steps needed to for build completion. 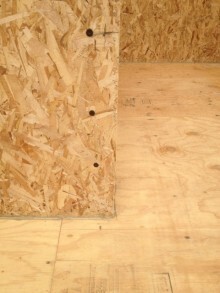 With a quick perusal of the materials list, there are obvious benefits of using Greenix Panels for the Prairie Rose Tiny House and your own Tiny House project. 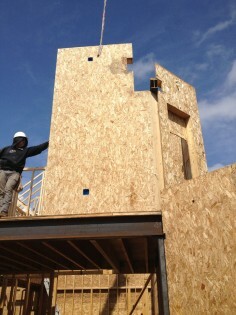 If you are interested in ordering this Greenix Panel SIP Package, please submit a quote request from our website and mention Prairie Rose Pricing under Build Notes in your request.